While pests are little pains that turn into giant ones, the cost of pest control can be an even bigger rat to deal with. Pest control is not a difficult chore to do and can save a house or building from falling apart as well as save a bank account. With a few steps of determining the pests, assessing the area, stocking up on universal supplies and remembering safety, pest control is moderately easy and safe. Start with prevention. 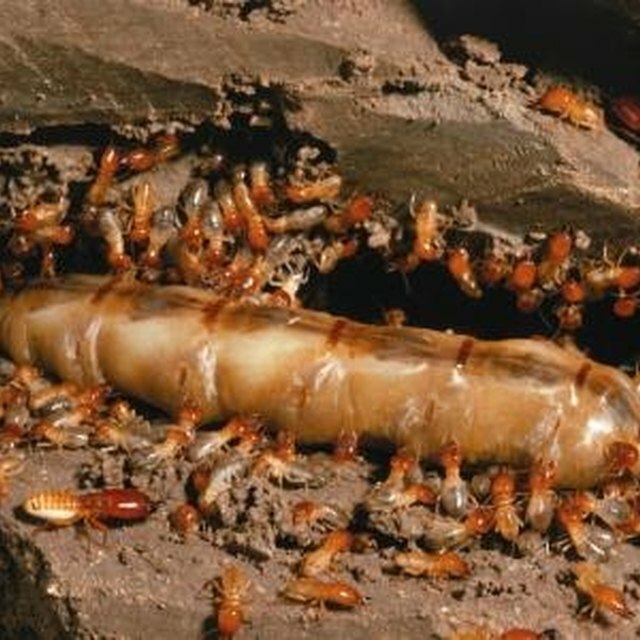 The best way to handle one's own pest control is to start with keeping their home or office protected from infestation. Maintain a clean environment (no food crumbs, open sources of water, humid and cluttered areas) and keep walls, windows and doors sealed and secured. Breaches in house and building structures are key opening for rodents and insects to find their way in. Determine the pests. Finding out what type of pest needs to be controlled is a necessity. Start with making note of what is seen. Are insects running around? What do they look like? What color are they and what type of nests are being found? If there are rodent pests, make note of what they look like, what type of damage is being done (holes in walls, chewing of paper and food) and even what type of droppings are found and sounds are being heard. Check what's been seen against encyclopedias and online photos to determine what pest is visiting. Assess the home situation for pest control. Assessing the home gives an idea of where poisons can be placed, who could be in danger from poisons and traps and where certain items could be stored. Review the layout of the areas affected and determine what if any holes or seals need to be repaired to prevent and control any pest infestation. Gather universal supplies. For insects, there are many store-bought, over-the-counter insecticides that work on multiple types of invaders. Stock up on several (some work on beetles and spiders, while some are designed for flying pests) and also stock up on traps. These supplies are universal and apply across the board with many types of pest and controlling them. Remember safety. Store poisons and traps used for pest control in a location far from children, pets and anyone who may accidentally expose themselves. Remember to check the containers of long-stored poisons for seal breaks and rot. Use a camera to photograph the pests and their nests. Be careful with storing poisons. Always read the directions.